Tags: chris moorman, elio fox, jake cody, wsope. It became an extremely though final table as many had expected and it took about 9 hours before the tournament found its winner, Elio Fox. Elio Fox, 25, played fantastic poker from start to finish and never seemed threatened by his opponents. 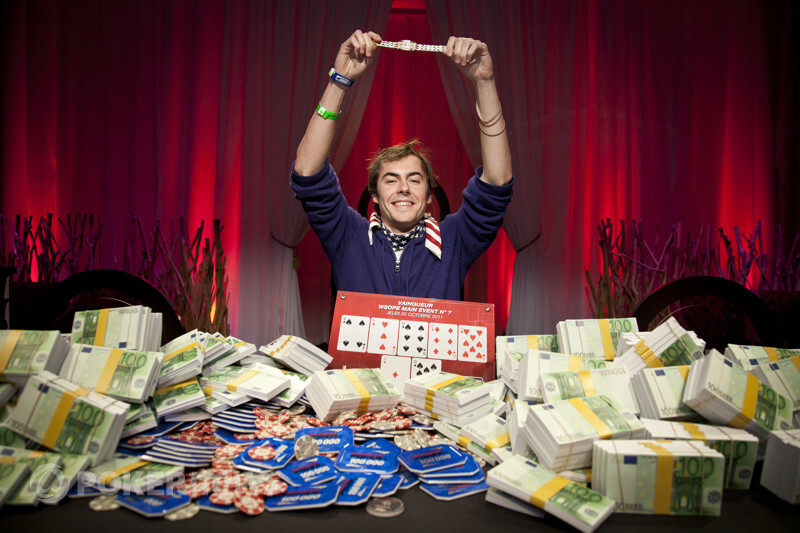 For the win he received amazing $1,9 million and became a part of history as he had won the biggest Main Event in WSOP Europe history. 2 comments for "Elio Fox wins the WSOPE Cannes Main Event ($1,927,310)"
Jake Cody will surely be pissed after finishing in 8th place, but was always gonna be a tough table. on the other hand, Fox did very well maintaining his lead and winning it.